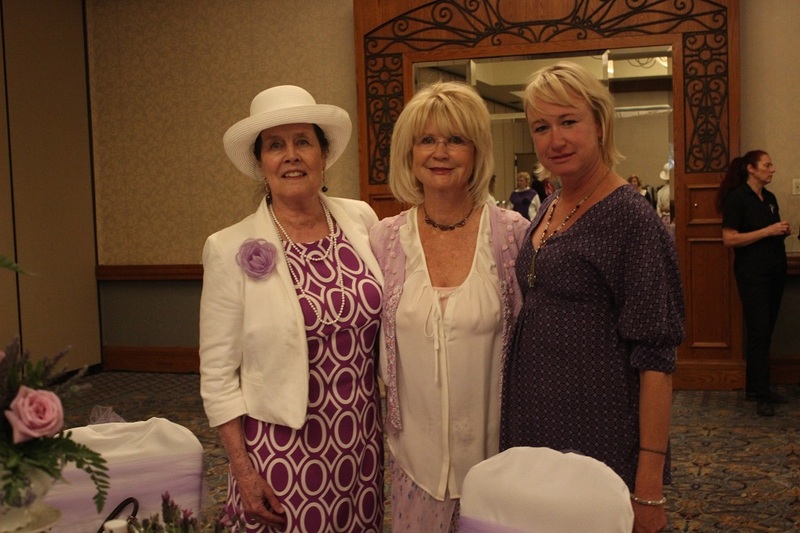 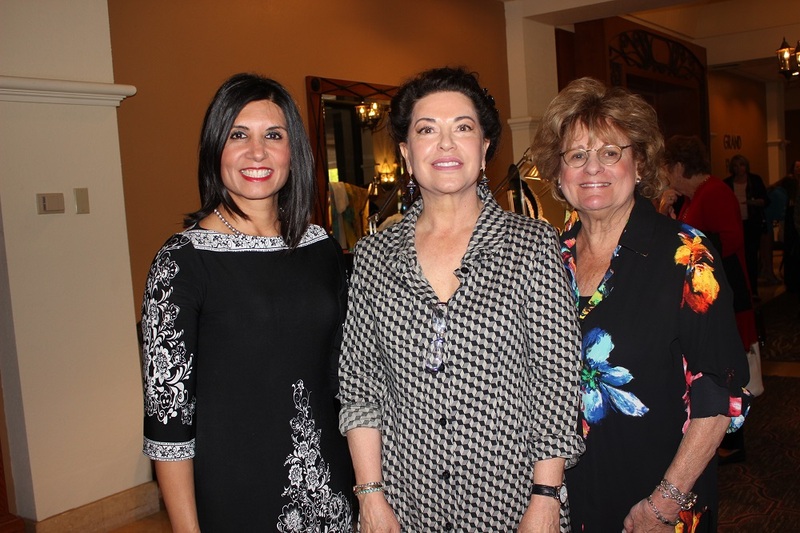 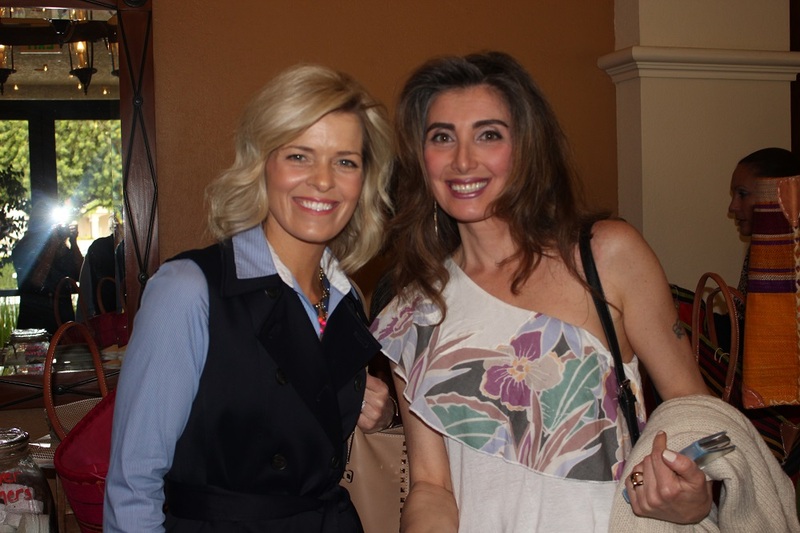 The Angels of the Alliance hosted their 17th Annual Luncheon to benefit the Kids and the Arts fundraising program on May 7. 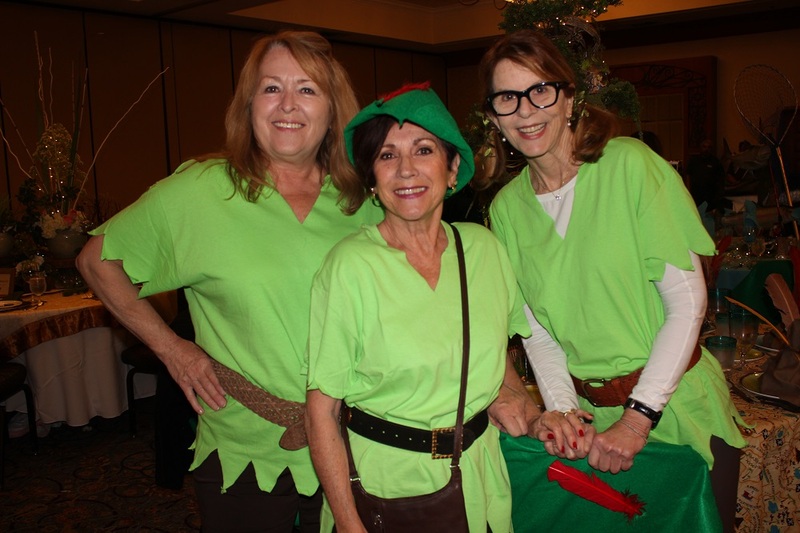 The Angels decorated beautiful and festive themed tables at the Hyatt Hotel in Westlake Village, where delighted guests enjoyed a luncheon, boutique shopping, a silent auction, and live entertainment. 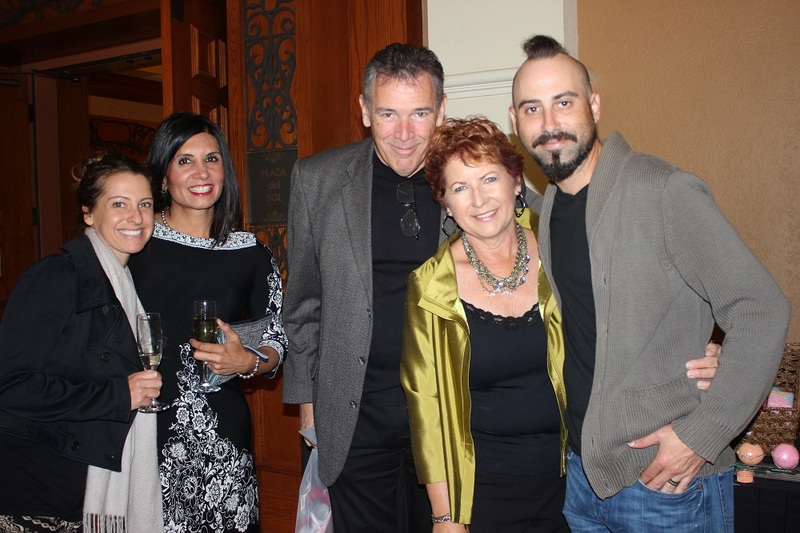 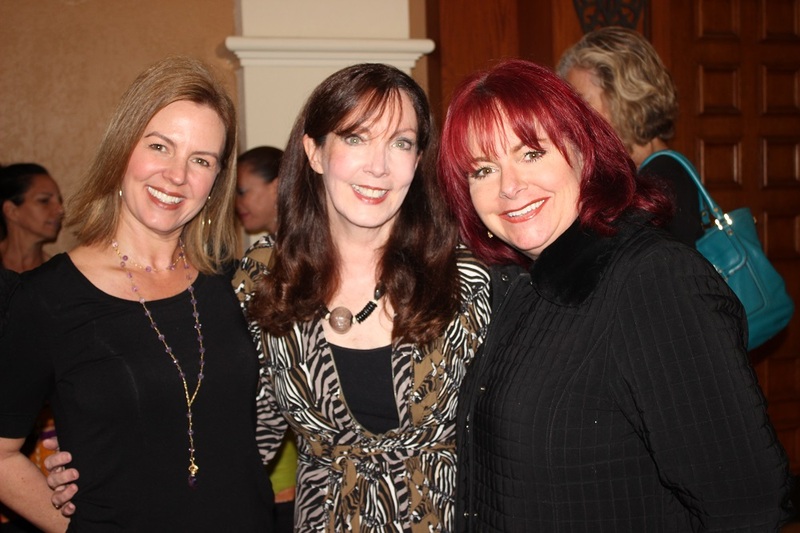 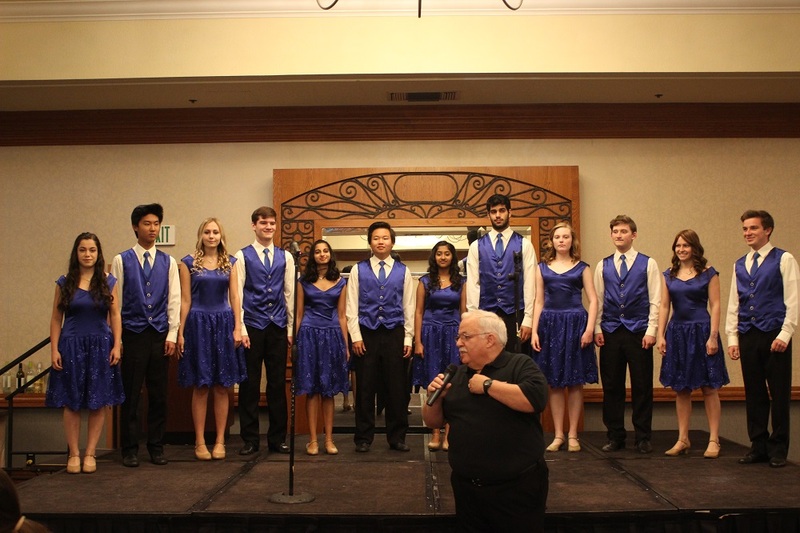 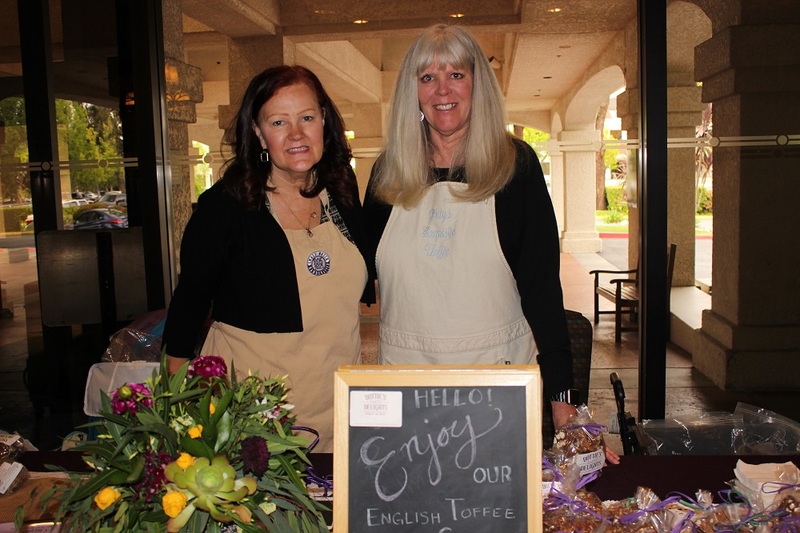 The Angels, together with the Thousand Oaks Alliance for the Arts, raise money through community events to provide funds to support the Kids and the Arts program. 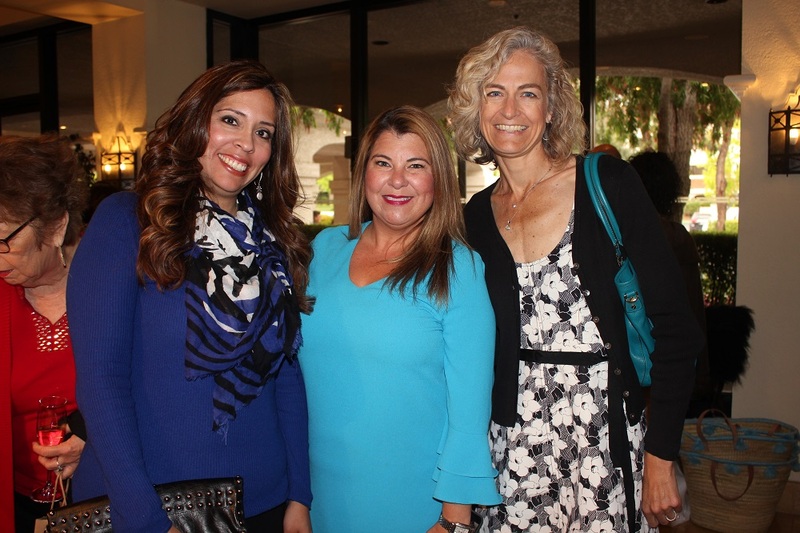 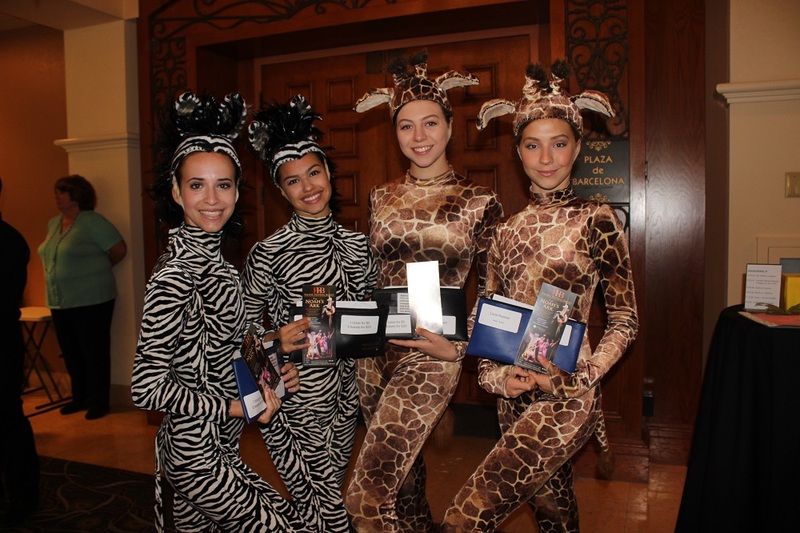 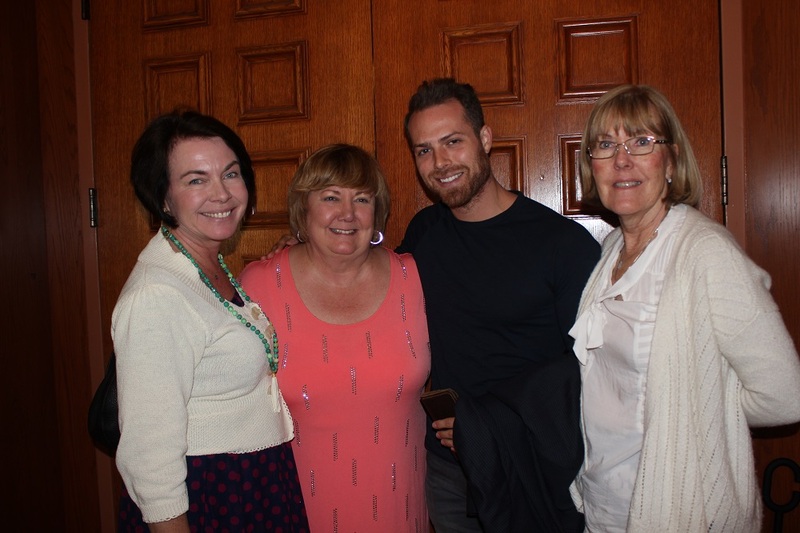 All proceeds were donated to help bring under-served children from Title 1 schools to experience a live theatrical performance at the Thousand Oaks Civic Arts Plaza. 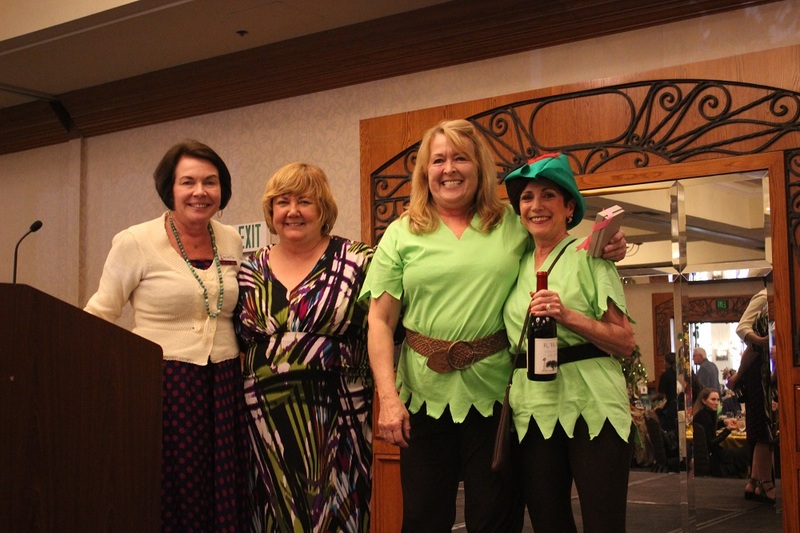 Kathy Jeffers–Volk, President of the Angels of The Alliance, honored the Peter Pan table from Cabrillo Theater with first place, Mermaids Crossing by Kathy Jeffers-Volk received second place, and Kim Maselli’s Two by Two, referencing Noah’s Ark Ballet, won third place.